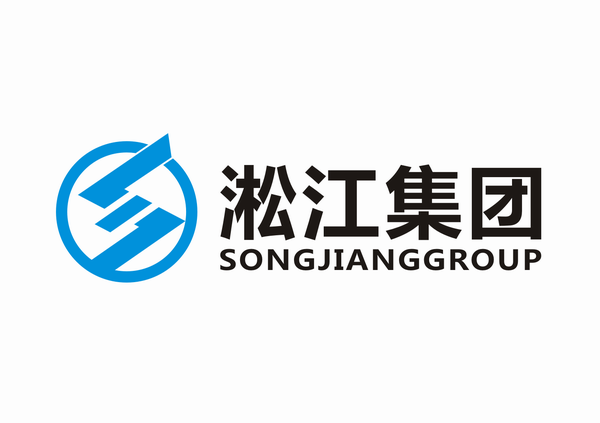 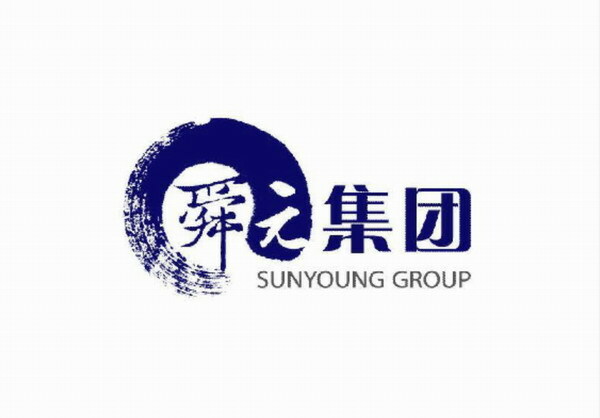 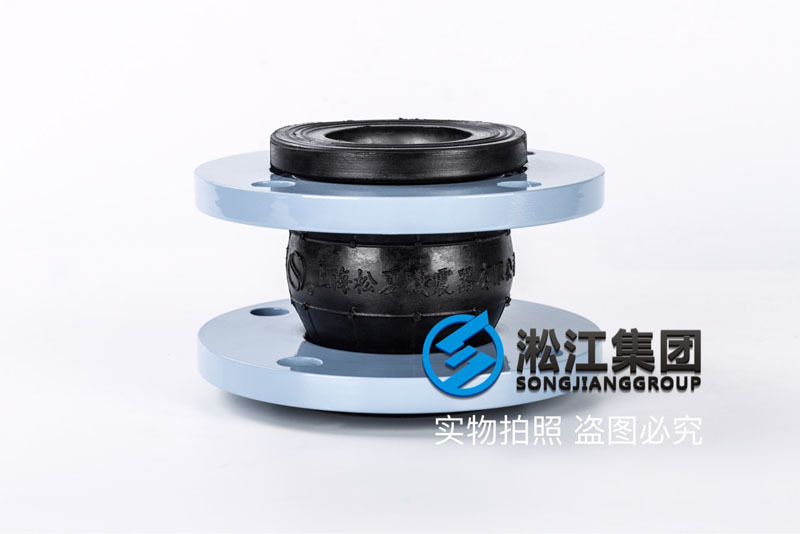 Shanghai Song Jiang shock absorber Group Co., Ltd. has strong technical force, complete production facilities, with the development and production of various shock absorber processing capacity, with advanced experimental equipment and perfect testing methods. 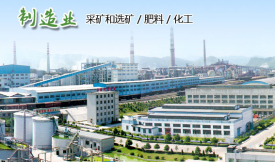 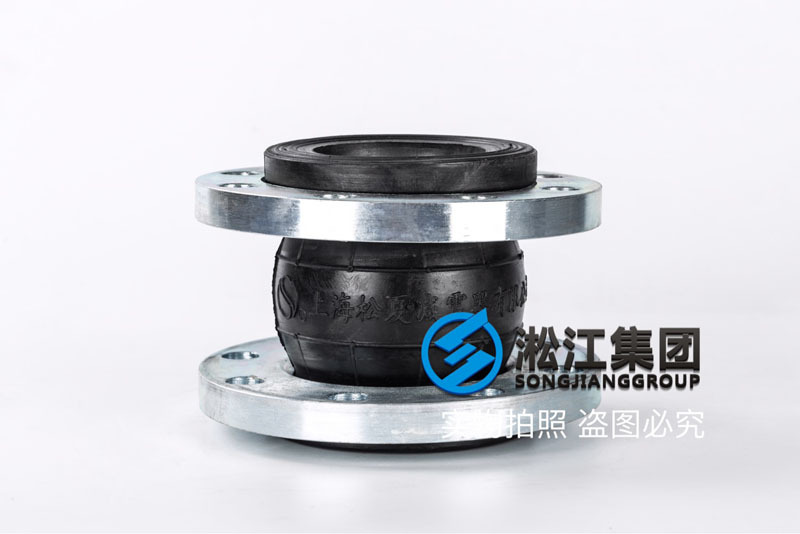 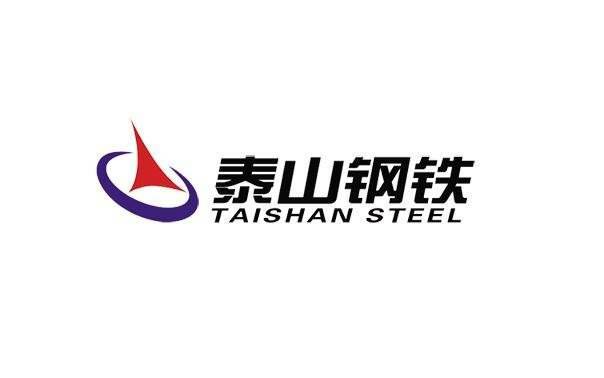 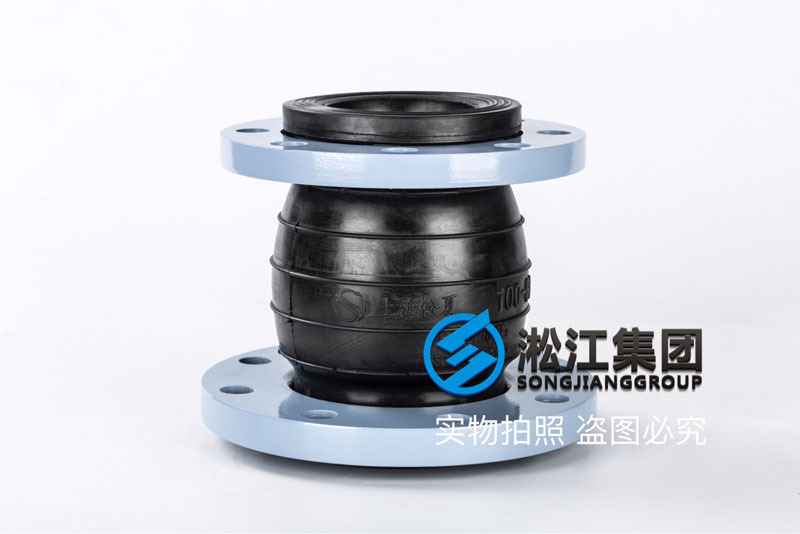 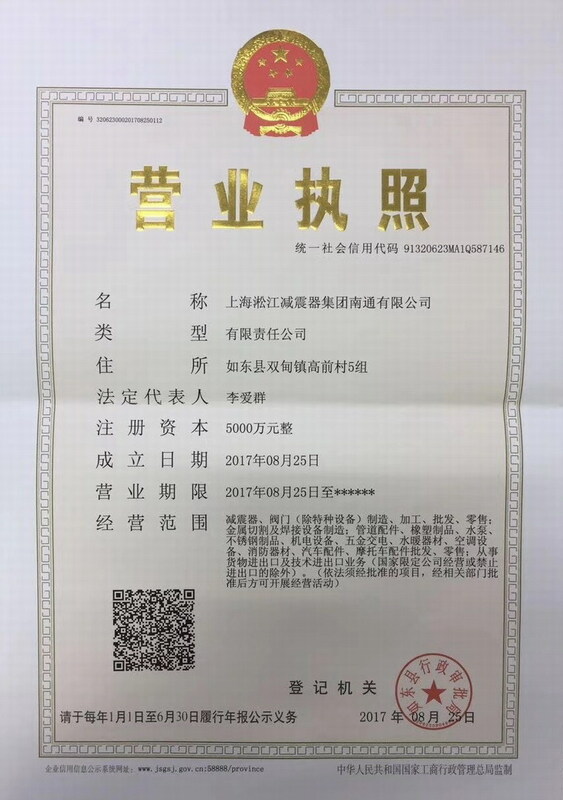 I plant is the country's first rubber joint industry, through the TS pressure pipe production license enterprise, TS number: TS2731B90-2020, and has passed ISO9001 (2008) international quality system certification. 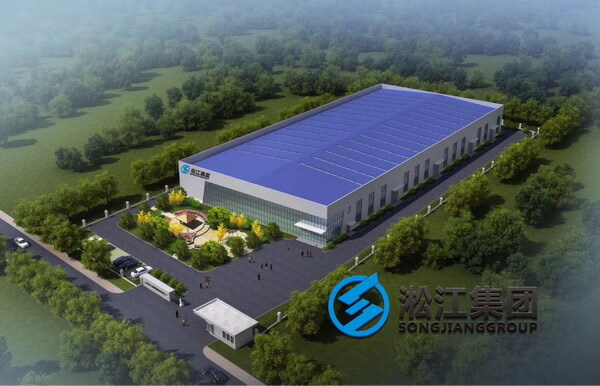 The factory takes full advantage of many years of design, production experience, optimize the portfolio of products, and strive to complete range, quality and stability. 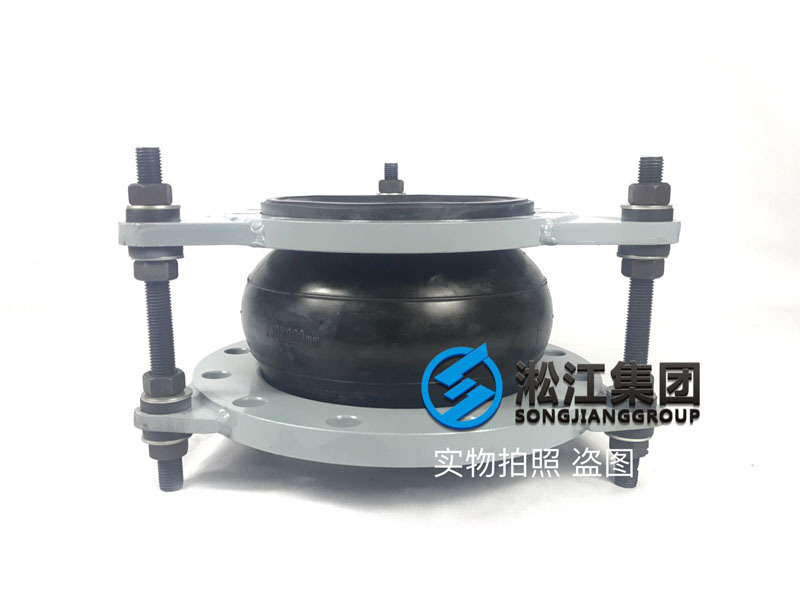 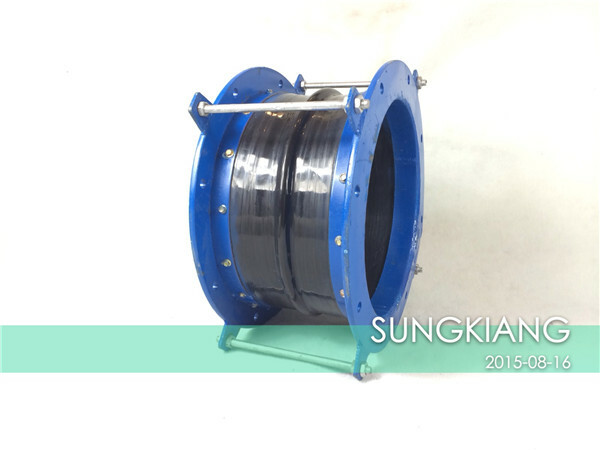 The products include: flexible rubber joint, spring damper, rubber shock absorber, suspension shock absorber, stainless steel metal hose, corrugated compensator, shock absorption, product sales throughout the country, the product is suitable for all kinds of water pump, fan, air conditioning unit, generator set, diesel generator, compressor, sound, punch, dynamic test rig, anechoic chamber based damping and all kinds of pipes, air conditioning box, fan coil, axial flow fan, air pipe hoisting vibration.